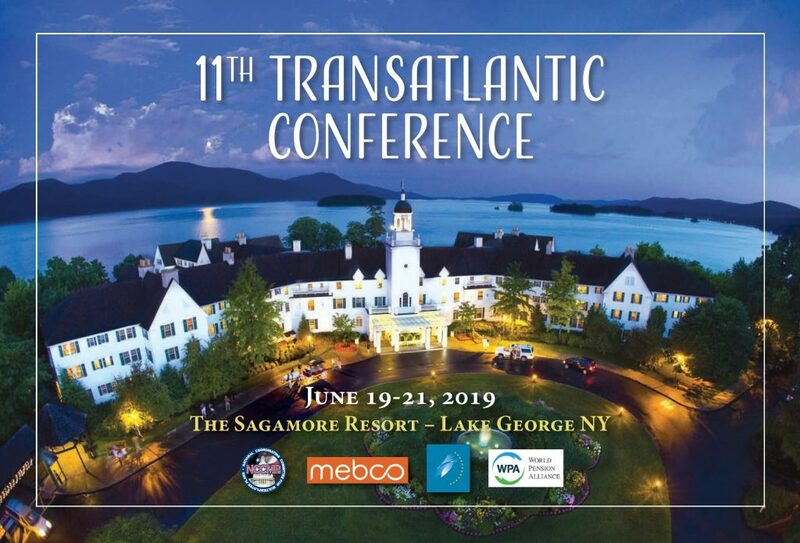 We are pleased to invite you to join the 11th Annual Transatlantic Conference on 19th -20th– 21st June, 2019 that will take place at the Sagamore Resort in Lake George, NY, the US. The final morning of the conference (21st June) is devoted to the state of labor/management relations and bargaining throughout the world including the challenges in dealing with new forms of employment and the mobility of workers. This edition of the annual Transatlantic Conference is hosted by the US National Coordinating Committee for Multiemployer Plans (NCCMP) and co-organized jointly by AEIP, the Multi-employer Benefit Plan Council of Canada (MEBCO), and the World Pension Alliance , chaired by PensionsEurope for the day devoted to pension topics. Conference registration is now open! You can register on the official event website managed by the NCCMP here. The final event programme will be available shortly. Hotel reservations are available now, and include a discounted Conference rate for two days before and after the event. You can book your hotel for the Conference dates here. 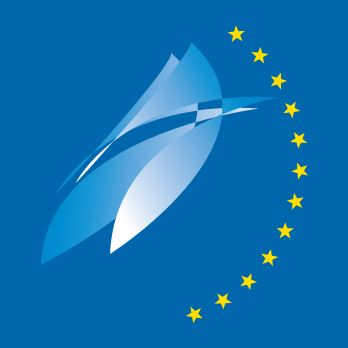 The AEIP Team remains available to provide you with any additional information in relation to our invitation and we are looking forward to welcoming you at the 11th Transatlantic Conference!